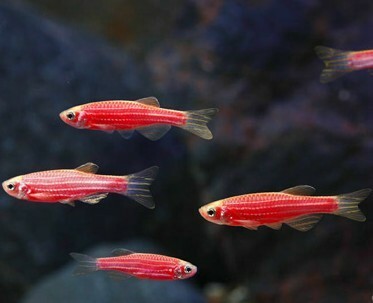 These are extremely Flourescent fish that are much brighter than most other fish. 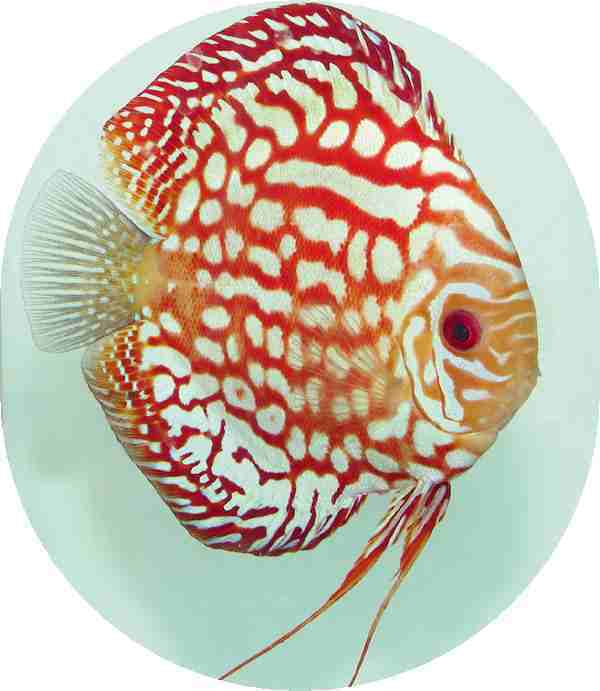 Other than being brighter than other fish, their care is identical to other fish from the same species. 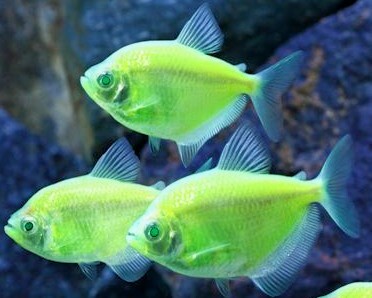 Daytime Viewing “A traditional white aquarium light (such as a fluorescent or halogen light) will work great for daytime use. 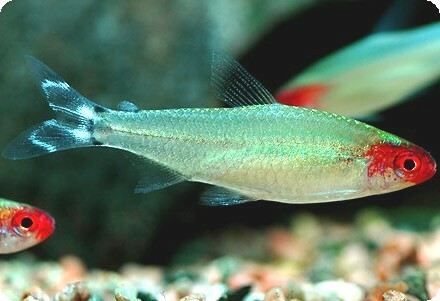 Another excellent option is an actinic (blue wavelength) light, which will give the fish an exciting and uniquely fluorescent look, particularly in low lighting environments. 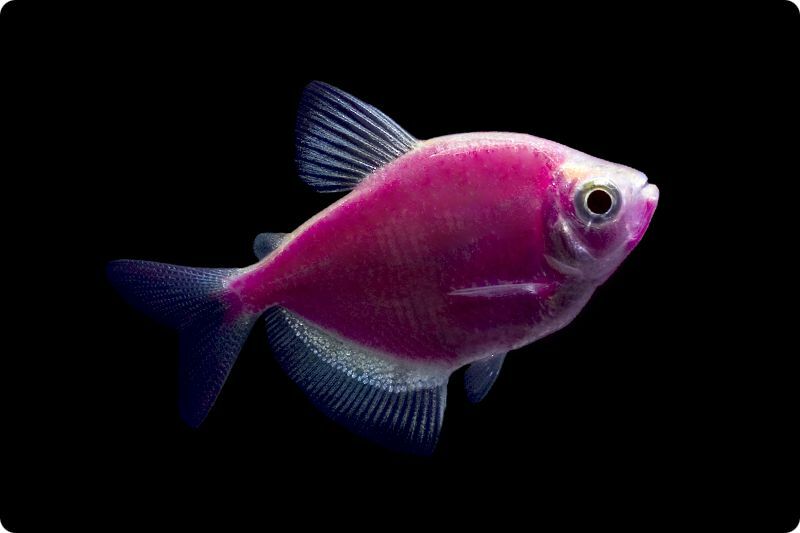 Whichever light is used, please remember that GloFishÂ® fluorescent fish absorb light and then re-emit it, so they will appear brighter and more vibrant as the amount of light is increased. Nighttime Viewing “In cases where the room is completely dark, a black light will create the appearance that the fish are glowing in the dark. 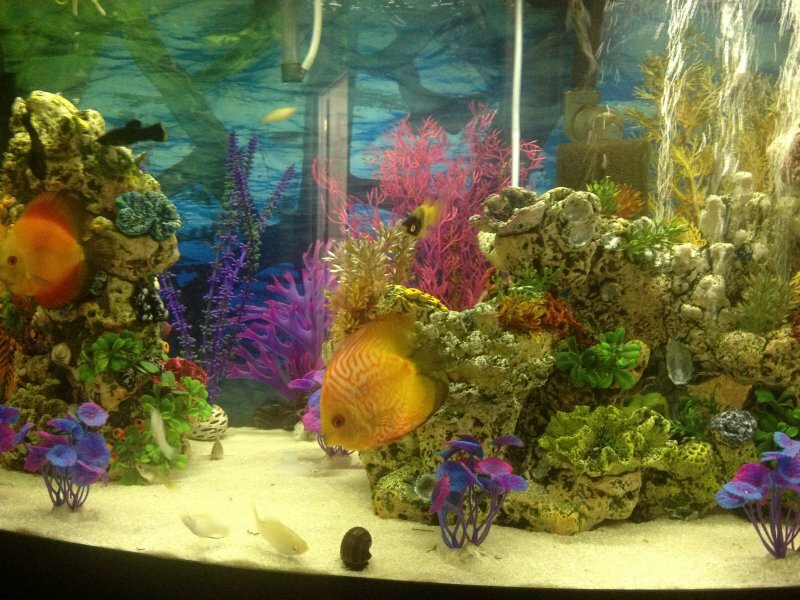 This is a truly stunning and beautiful way to display your ornamental fish at night! 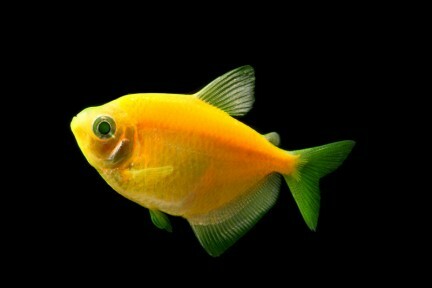 But please remember that the black light will only be helpful in a completely dark room. 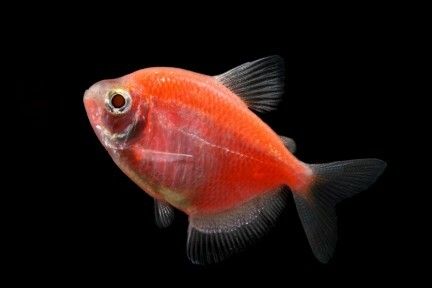 Using a black light during the daytime will not result in the fish demonstrating their true magnificence. An actinic (blue wavelength) light in a completely dark room will also look great. 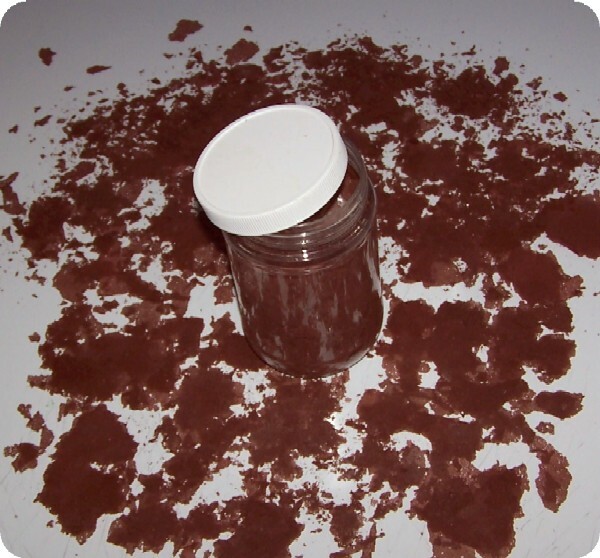 This product was added to our catalog on Thursday 18 July, 2013.